The final quantity in Qualcomm’s arbitration with BlackBerry has been determined. 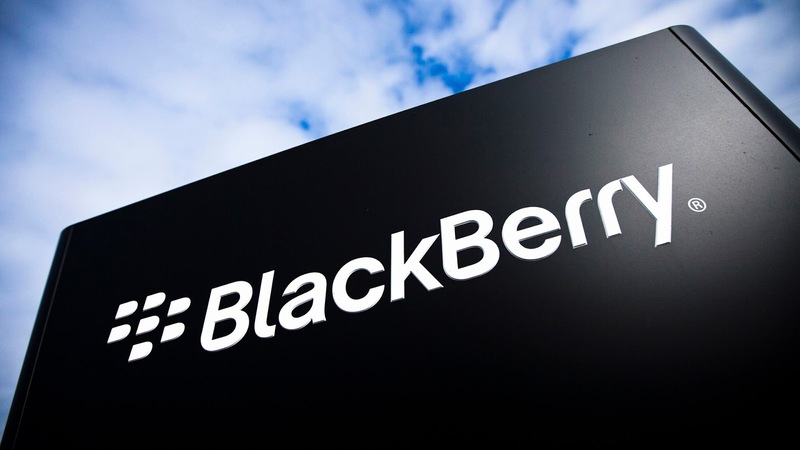 In previous coverage of the arbitration settlement, the quantity owed by Qualcomm to BlackBerry for overpayment of royalties was pegged at $814 million. Now that interest and attorneys fees have been added in, the total amount to be paid out has been set at $940 million. That’s almost a billion dollars that Qualcomm has to pay BlackBerry by May 31st. It’s a good thing that Qualcomm agreed to arbitration, or fees to be added in might have been even higher. Long, drawn-out lawsuits tend to be more expensive to litigate than arbitrations. Yesterday’s announcement made a decent dent in Qualcomm’s stock, pulling off almost a dollar or a bit under 2%. BlackBerry’s stock price saw a corresponding increase at around 25 cents (or a bit over 2%), though it was much smaller than Qualcomm’s loss. Unfortunately for BlackBerry, it seems its price suffered some corrections in after-hours trading, and it’s right back where it was before. The short spike did bring BlackBerry to a four-year high. Combined with the recently released KEYone, perhaps things are looking up for the company. Unfortunately for Qualcomm, the lawsuits with Apple and pending FTC antitrust litigation probably won’t spell great news for it in the future.